For over 25 years we have been a Community Centre independently run by volunteers for the residents of Chester Green in Derby, with the premises maintained by Derby City Council. The Chester Green Community Group hosts monthly social events. To read about these go to our Monthly Events page. It is also a well used building for many different organisations and groups as you see from the weekly timetable. The Community Centre is also available for hire for private functions. 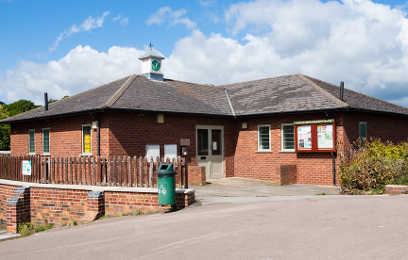 The Chester Green Community Group is a members group open to everyone in the area. Membership entitles you to discounted entry to our monthly functions. If you are interested in joining, go to our Membership Page. We are always on the look out for adults to join our Committee. If you think you can spare some time to help us, please contact our Chairperson Julie Wilks via the contact page.